Agriculture, food, and related industries contributed $992 billion to the US gross domestic product (GDP) in 2015, a 5.5% share, according to the latest research available from the US Department of Agriculture (USDA). Exports from US farms, which make up a significant portion of agriculture business income, are expected to reach $140 billion during the fiscal year 2018, which opened on October 1st — $1 billion higher than the USDA’s August estimate but $500 million lower than overseas sales in fiscal year 2017. Income from agricultural businesses is also expected to rise in 2018, according to the USDA, in the first increase the sector has experienced since 2013. The USDA forecast also predicts that China, Canada, and Mexico, in that order, will be the largest US customers, accounting for nearly 45% of exports in fiscal year 2018. With current robust markets for US agricultural products and positive future projections for the sector, now is a great time to sell your agricultural business for top price. It is also a good time to buy an agriculture business that has the ability to grow substantially. Either way, it makes good sense to work with a trusted business broker. Transworld has been a mainstay in the private business brokerage industry for over 35 years, specializing in business sales. For sellers, Transworld keeps the sale confidential while at the same time providing you access to thousands of buyers. We create competition for your company utilizing our vast internal marketplace. We help you establish the right prices for your business and utilize a worldwide network to advertise your business for sale. In fact, Transworld spends more money on advertising than anyone in our industry. Our company matches buyers with sellers on a daily basis, which translates into faster results for you. Transworld’s goal is always to obtain the best deal for each client. Our brokers are some of the most sophisticated and experienced in the industry. Many of them have owned businesses and can relate to your specific needs. They know how to maximize the sale price for your business and are committed to delivering the best deal possible for you. Our service, dedication and drive are your guarantee that if you are prepared to sell or buy your agriculture business, we are prepared to help. 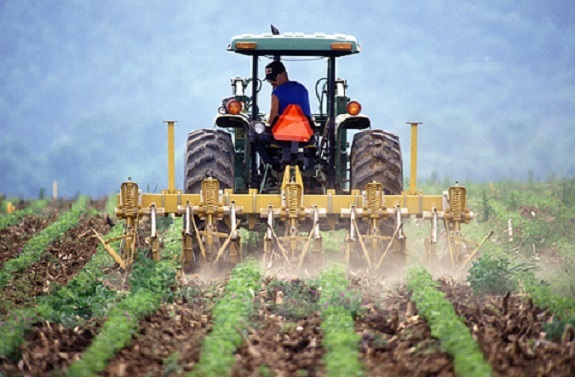 Search Transworld’s listing of available agriculture businesses for sale here. We offer a detailed description of each agriculture business for sale, along with some basic business information such as price, down payment, number of employees, and current inventory.